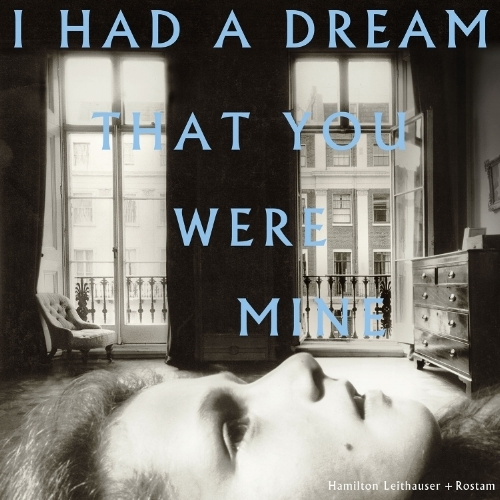 Leithauser (The Walkmen) and Rostam (Vampire Weekend) joined forces this year and released one of the year’s best. 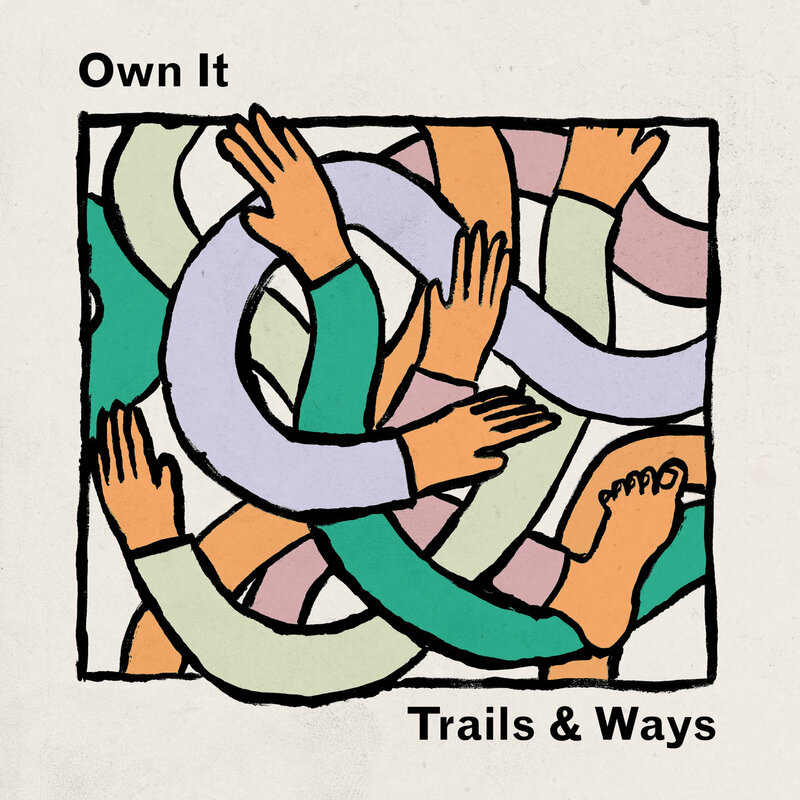 Hard to single out a favorite from this record, but I always seem to fall back on “A 1000 Times.” This track really showcases Leithauser’s howling vocals, Rostam’s signature sound, and how impressive the two sound together. An evolved sound from one my favorite acts. I especially love these lyrics. 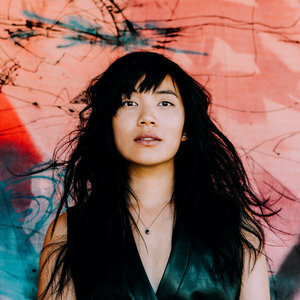 Brilliant, jarring, and bass-heavy track from the always impressive Thao & The Get Down Stay Down.